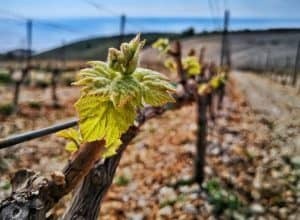 Find out which wines from Croatia and Serbia won medals at Decanter World Wine Awards 2018 and choose bottles to try next. Cheers! The grapes for this wine was picked a bit later than usual. The maceration was done for three days. After that, the fermentation was started in stainless steel barrels. Then, after 30% fermentation, the wine was put into new barrels of French oak, where the wine was aged for 10 months. Distinct aromas of jasmine, ripe green apple, and floral nose. A lovely development of honey, vanilla, and oak on the palate. Beautifully structured. 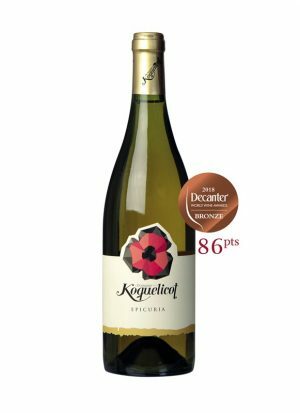 Macerated for 27 days, this fresh and crisp amber wine expresses fresh apricot, Italian herb, dandelion, pumpkin, and orange peel flavours. It is juicy and tangy. The sweet citrus tannins are gentle for an amber wine that has undergone nearly one month of skin contact. 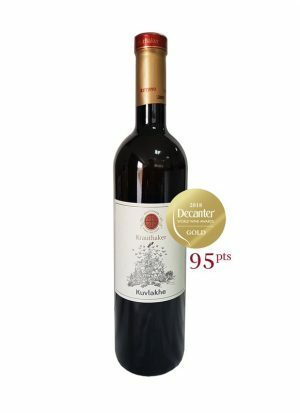 PošipNerica has a specific taste of nuts, pleasant almond bitterness on the palate. Characteristic notes of the particular terroir on Čara. 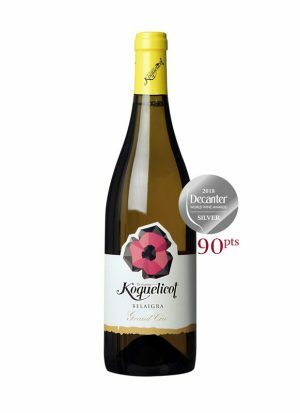 Fresh, citrus with plenty flowery notes. 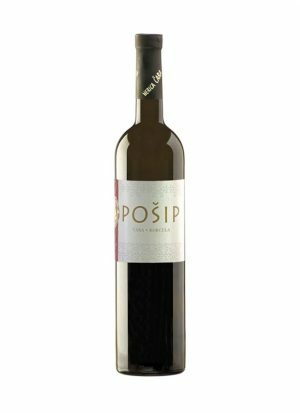 PošipNerica is an example of excellent balance between the freshness and the complexity that Pošip as a variety has to offer. Chardonnay, an assemblage of grapes from the red and white earth, kept in oak barrels for 10 months. An exciting mix of Chardonnay from the East and West coasts of Istria vinified in French burgundy oak barriques. Roza Nostra is everything that great rose should be. 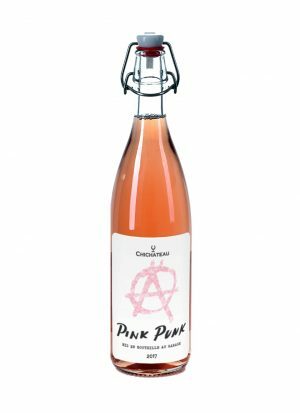 Loaded with flavours – strawberry, cherry, vineyard peach, refreshing citrus and touch of minerality. 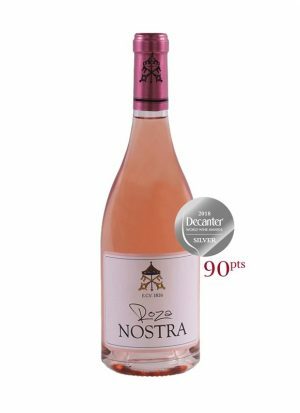 Roza Nostra has full body, vibrant acidity and perfect precision on the palate. True gastronomic wine – from fresh oysters, shrimps over grilled octopus and fried quail. This is a wine characterized by a ruby-red colour that gives a glimmer of purple hues. It is accompanied by a fine, pronounced and lasting aroma of wild berries, raspberries, and blueberries. It was aged in barrique barrels. In the mouth, it feels very warm with soft tannins. 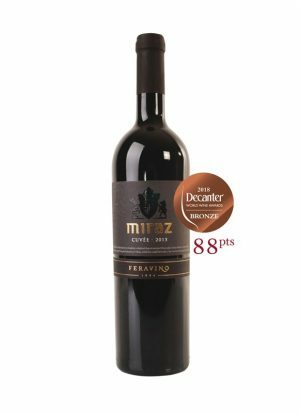 Perfectly pairs with appetizers like Istrian prosciutto and cheese, as well as with red meat and game dishes. 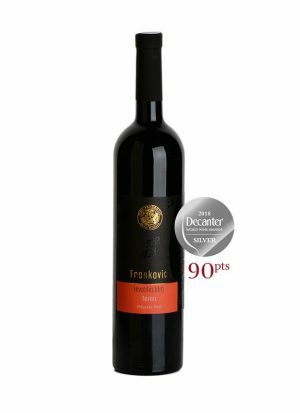 This harmonic cuvee of Frankovka (Blaufränkisch), Merlot, cabernet sauvignon and cabernet franc are a modern, soft, warm and fruity with herbal and spicy notes. The colour is ruby, vivid, compact, almost impenetrable. 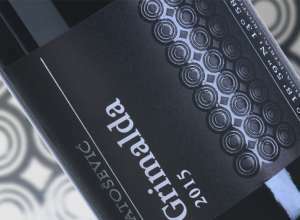 It is intensely concentrated and flavoured with aromas of oak, spices, dark cherries and ripe plums. 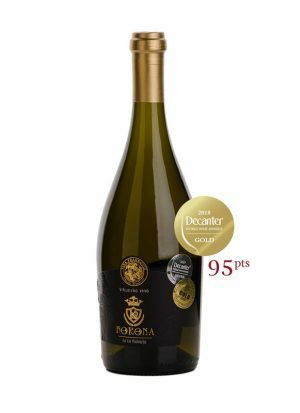 Chardonnay from the west coast of Istria, macerated for 2 days, then vinified in French burgundy oak barriques for 12 months This little jewel is a special chardonnay with an Istrian twist. Typical for 19th century Bordeaux wines, blend of Merlot, Cabernet Sauvignon and Syrah (which is quite specific for Rhone Valley), proove once again it’s full exuberance. 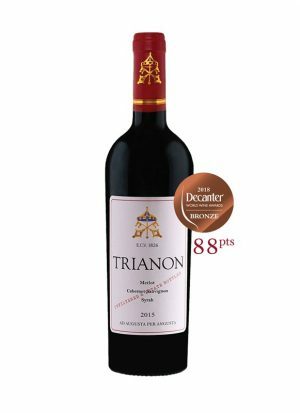 Intense aromas of ripe black and red fruits (from Merlot and Cabernet), are in perfect harmony with dark chocolate and lavender aromas (from Syrah). Aging in oak, not only gives one more aromatic layer to wine complexity but has a quite positive influence on its overall balance. 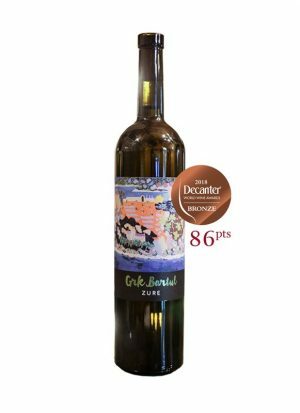 “GrkBartul” – a dry white wine produced and cultivated in the family cellar of IveBatisticZure; obtained from the manually processed indigenous sort of grapes called Grk; it contains 12.6% of alcohol, and it is filled in the bottles of 0.75 litres, vintage 1999. We suggest consuming it with fish, shells, and crabs prepared according to the recipes of the family restaurant “Zure”.